Here’s a great program you may or may not know about! Pets in the Classroom recently contacted me and asked if I’d share their wonderful program. Here’s what they sent me! Pets in the Classroom is an educationalvgrants program supporting responsible pet care for school classrooms. Sponsored by the Pet Care Trust, the goal of the program is to establish healthy child-pet relationships by supporting responsible pet care in Kindergarten-8th Grade classrooms across the U.S. and Canada. The Pet Care Trust sponsors this program to help teachers purchase or maintain pets in the classroom through direct, no-hassle grants. Having a classroom pet opens up many opportunities for creative lesson plans and enhanced curriculum. Kids love projects that incorporate their favorite new friend, and teachers have told us that their classroom pets have motivated and inspired students to improve their skills in many areas. There are interesting ideas for lesson plans and activities that include animals, nature and your classroom pet. Consider covering topics like “What is involved in caring for a pet?” which would include an overview pet’s basic needs and necessary supplies while building language arts and communications skills as well. Students can share their knowledge and understanding of responsible pet ownership through writing and illustrating stories. There are many ways to enhance your curriculum with activities that sharpen students’ academic skills while fostering a better understanding of the human animal bond and the responsibility that we have towards our pets in the classroom and at home. Having a pet in the classroom is a responsibility and does require some advanced planning in order to provide the best possible care for the pet. However, the rewards teachers and students receive in return can be simply amazing. The Pets in the Classroom’s Executive Director, Steven King, receives great feedback from teachers across the country on the positive impact their classroom pet has had on all of their students. when the classroom pet is involved. 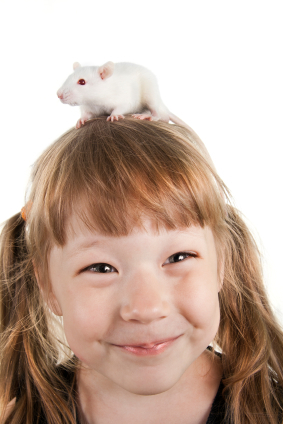 A classroom pet also allows for creative additions to standard curriculums across multiple disciplines. Science, math, art, geography and language arts projects can all be developed around a classroom pet. And while their creative juices are flowing, kids are also making a vital connection to the natural world. 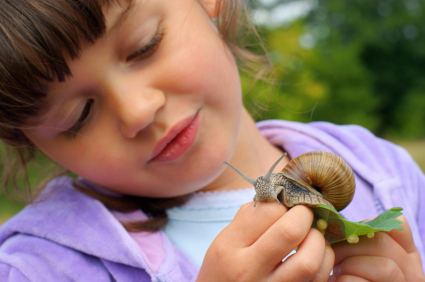 With children spending more time with electronic devices than ever before, a classroom pet offers a unique way to expose children to nature, which has been proven beneficial to health and well-being. Pets in the Classroom have awarded grants to nearly 25,000 classrooms, giving students the opportunity to interact with a pet every day in their classrooms. The program accepts online applications from teachers, awarding grants from $50 – $150 to purchase, adopt or maintain a classroom pet. For more information or to apply, please visit www.petsintheclassroom.org. This seems like such a great organization! I know my students absolutely adore having our guinea pig, Jelly Bean! Will share this info with the other teachers in my building! I just got approved for a Pets in the Classroom grant, too! So excited to go pick out my new fish! Thanks for the great post. We have been talking about getting a classroom pet but now with this info it sounds much more manageable. We even have a vet that comes once a month to our school to check on our critters! I have been stalking your blog for months but am now an official follower! Pop on over and see what my international third graders have been up to. Great program, I'd love to start something similar to that here in Thailand.